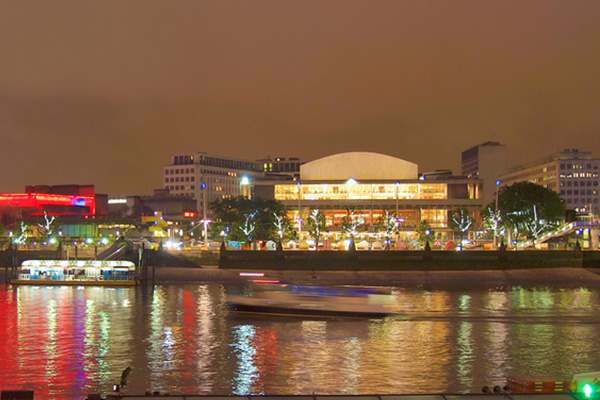 London's leading classical music venue located in The South Bank Centre. The London Philharmonic Orchestra, the Philharmonia Orchestra and the Orchestra of the Age of Enlightenment are resident in the hall. It is also famous for its 7,866 pipe organ that was built during 1950–1954.